Mini Teacup Pigs Don’t Stay “Mini”, it’s Best to admire the cute, little piggy pictures on the computer. All of the pictures that you will inevitably find gracing the internet show mini pigs posed inside of teacups to show how tiny they are. 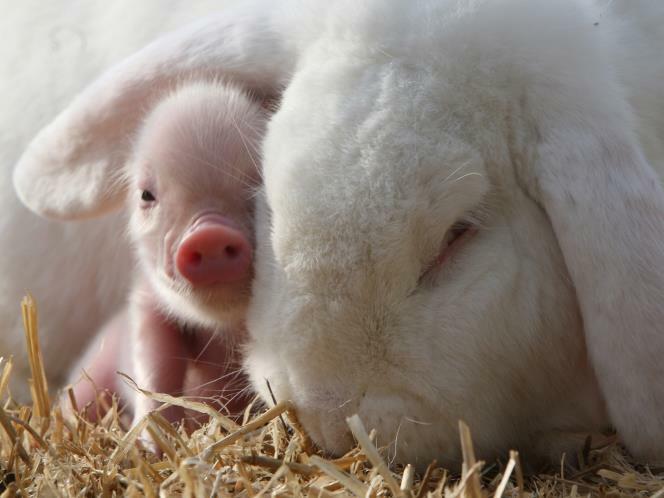 The picture fails to tell you that the piglet in the picture is only a few days old. While many breeders and sites will claim that mini pigs stay miniature, you need to be informed on what “miniature” means. These mini pigs are in fact minature potbelly pigs, which means that they won’t get as big as a regular potbelly pig, which can tip the scales at over 1,000 pounds as an adult, however, miniature potbelly pigs grow for 2-3 years, so at around two years old, your mini pig can still get well over 200 pounds, and take up your entire sofa. 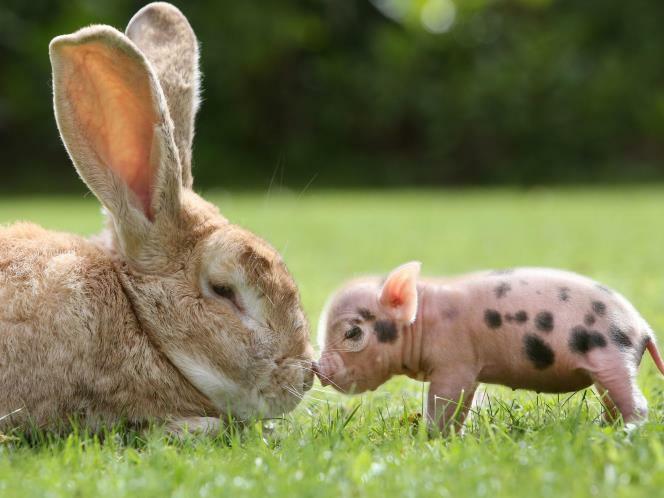 It does not matter how the piglet is advertised- teacup pig, mini pig, micro mini pig- they are all the same breed, which is bred from minature potbelly pigs. 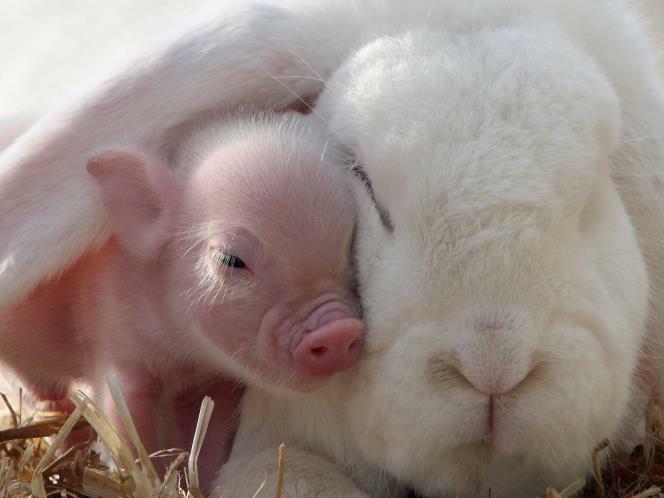 You will see on mini teacup pig websites that they are easy to litter train, and that they are clean. While the pig itself is a clean animal, their “area” is not. The area where the pig’s food, water, and litter pan are located will look (and smell) like a pig pen, one that you have to clean up twice a day. Also, they do not litter train well, so they will basically use the bathroom anywhere. 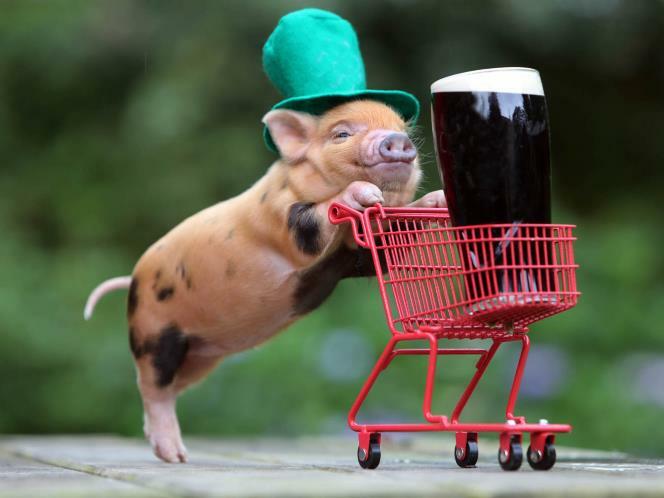 Even if you are successful at litter training your mini teacup pig, they will inevitably outgrow any litter box you can find for them, so unless you’re prepared to have a big dog kennel function as a litter box, you might want to reconsider these cute little piggies. They can live well over 30 years, which is quite a commitment. 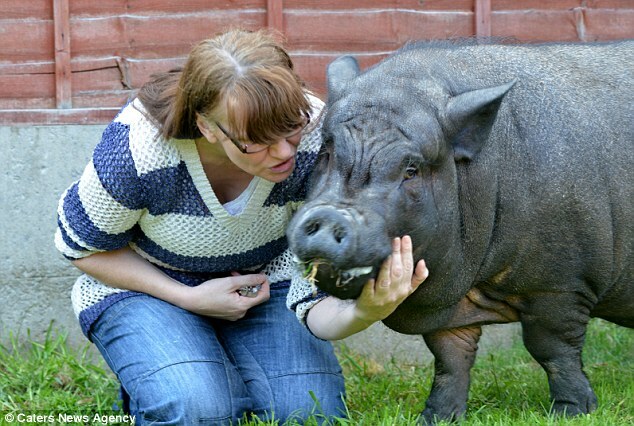 A mother today revealed her shock at how her ‘micro’ pig – who weighed just 7lbs when she bought him four years ago – has grown at such a rapid rate that he is now a whopping 21-stone beast. Donna Davidson, 46, of Leicester, bought Taz when he was tiny – but he kept on growing, to tip the scales at more than 300lbs and only just fitting in her small garden. Now, Leicester City Council has declared that Taz is officially classed as a farmyard animal – and after receiving complaints from neighbours, officials have told Miss Davidson that Taz has to go. 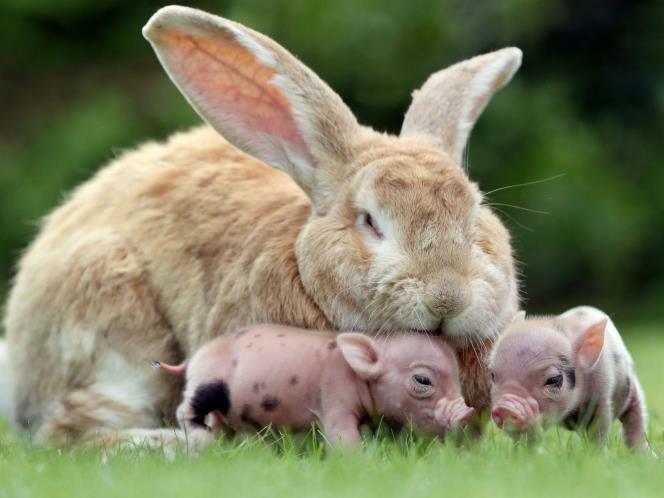 This entry was posted on October 7, 2013 at 12:25 pm and is filed under 2013, 2014 with tags Domestic pig, Litter box, Miniature pig, Pets, Pig, Pot-bellied pig, Teacup Pig Pet, Unclean animal. You can follow any responses to this entry through the RSS 2.0 feed. You can leave a response, or trackback from your own site.